Should Canada Re-establish Relations with Iran? 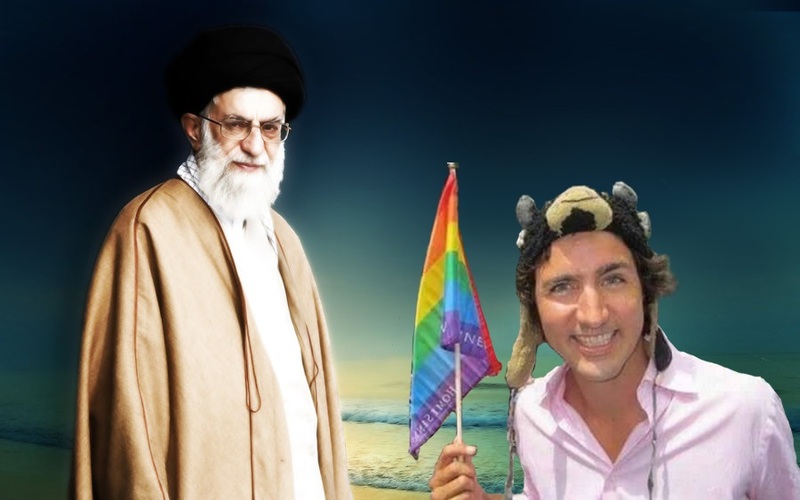 Most recently Tony Burman’s article in the Toronto Star attempted to rationalize a case for “building bridges with Iran”, an article so far from the reality in Iran, that as an Iranian Canadian I felt compelled to redress. One of the main fallacies in Burman’s article is the assertion that Iranian people want “reform” of the current Islamic Regime when in fact by chanting slogans like “down with the Islamic Regime in Iran” “No more Islamic Regime in Iran”, “death to Khamenei” and most significantly “death to Rouhani” the so called “reformist Iranian president, protesters made it clear that they no longer are content with the possibility of “reform” from within and want real and deep rooted change which entails the overthrow of the entire Islamic Regime. The fact that for the first time in four decades Iranian people did not chant any religious slogans was further evidence that Iranians want a secular government, not a “reformed” Islamic one.